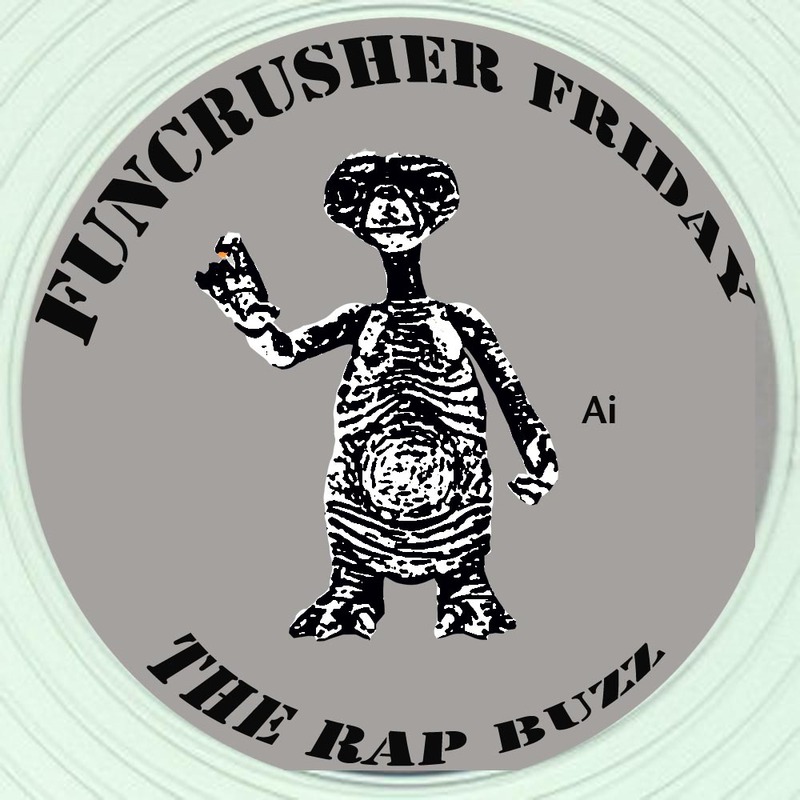 Its such a great feeling to be able to post new tracks on a Funcrusher Friday. Don't get me wrong, the Def Jux back catalogue is so vast and impressive you can get lost in it, but we just love to see our heroes releasing new music. And EL-P is a true Rap Buzz 'hero'. 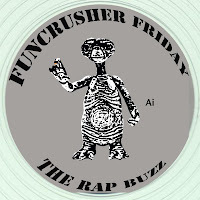 The man formerly known as El-Producto teams up with his R.A.P. Music partner Killer Mike to great effect in this captivating new collabo Run the Jewels. This is no one time project - the two have officially teamed up as Run the Jewels and unlike their acclaimed 2012 collaboration, EL-P graces the mic as well! EL still holds down the majority of productions too. Make sure you download this...its FREE! This ish is fiya! !